My name is Gary Jones, and I'm a web developer and agency owner at Gamajo based in Basingstoke in the UK. I'm a father of twins and married to a crafter. My background is as a former teacher in schools and prisons. I want to write more. I do tweet, though I left Facebook but still need to move all my photos on to this site. I wrote poetry many years ago. I listen to music while I code and run. I try and do parkrun regularly, and also play badminton. I like to meet up with WordPress and PHP communities. 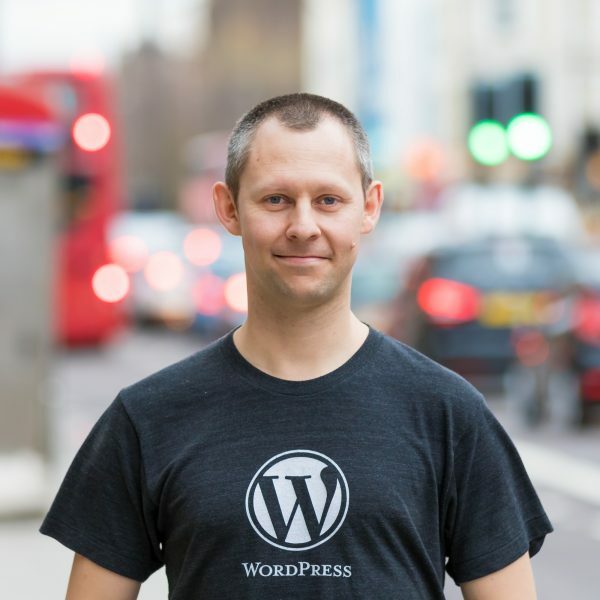 I'm an organiser for WordCamp London and a co-organiser for the WordPress London monthly meetup. I contribute to WordPress core and am a Locale Manager and General Translation Editor for British English.